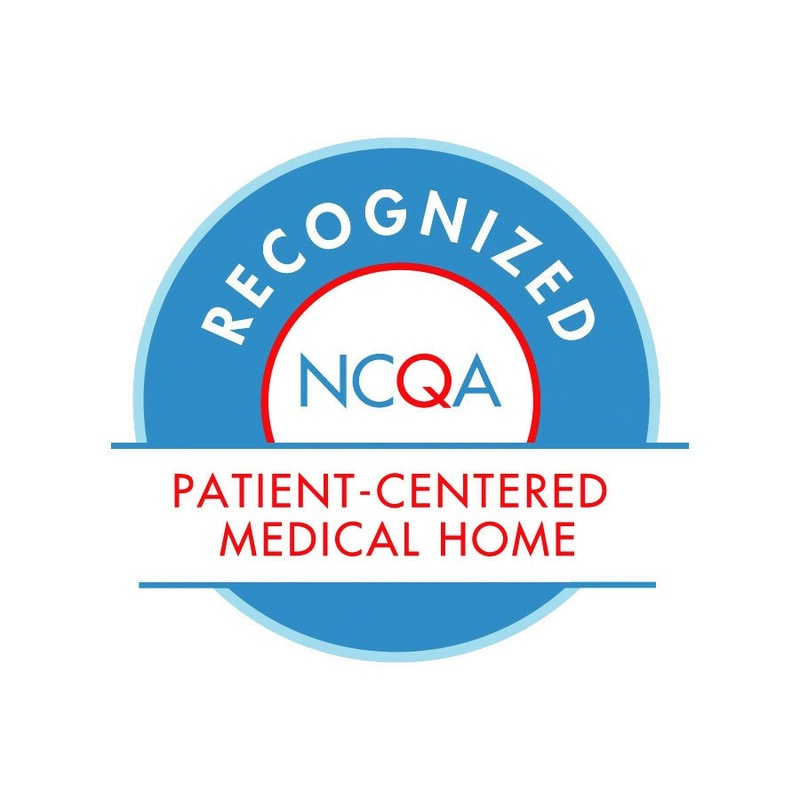 Nearly 10,000 patients call LACHC their Health Home. Our Services are designed to take care of as many needs as possible under one roof. This “one-stop-shopping” means our patients have a true health home. Our Health Centers are a health home where people who are isolated and hurt experience being a part of a healing community. As a Federally Qualified Health Center, we are privileged to provide medical, dental, optometry, mental health and social services to the “poorest of the poor” in Los Angeles. LACHC maintains liability protection (medical malpractice coverage) under the Federal Tort Claims Act (FTCA) for the organization and all covered individuals working for the organization within the federally approved scope of care. FTCA coverage is comparable to an “occurrence” policy without a monetary cap. Therefore, any coverage limits that may be mandated by other organizations are met. We provide care for acute and chronic diseases, including lab work, radiology services, pharmacy services, cancer screenings, specialty referrals and health education. Mental health services are provided by licensed therapists and graduate-level interns, filling a vital need for treatment of depression, anxiety, substance abuse and other disabling mental health conditions. Patients have access to a range of optometry care, including eye exams and treatment of various eye conditions, such as glaucoma. Prescription eyeglasses also are available. From birth through age 18, LACHC offers comprehensive care to children, from routine examinations and immunizations to advanced prevention and treatment of diseases. Social workers and case managers at LACHC are focused on assisting patients with critical needs such as housing, transportation, food, and benefits. Services include care coordination, referral coordination, and mental health and substance abuse linkages. LACHC runs a fully licensed pharmacy staffed by USC School of Pharmacy Clinical Pharmacy Program and dispenses 2,000 prescriptions per month. LACHC’s enrollment team reaches hundreds of uninsured people through street outreach and health fairs. Our enrollment team members provide education about coverage options and help potential patients make LACHC their health home.